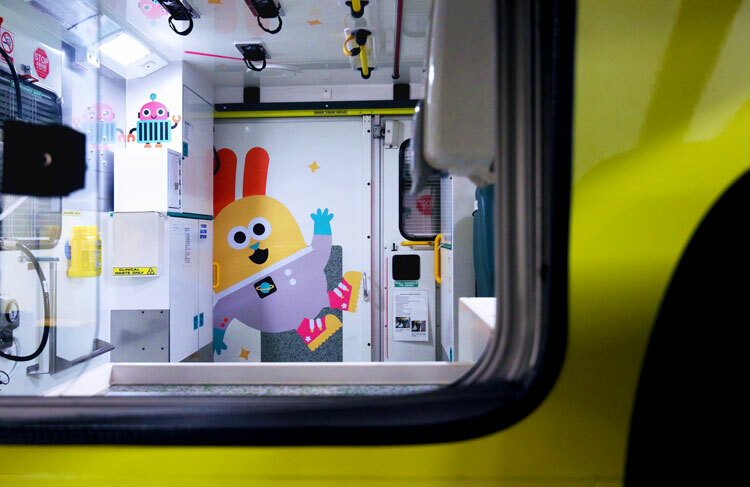 Sheffield ambulances have been given a cute and colourful makeover by design studio Tado, to make children’s trips to the hospital more bearable. 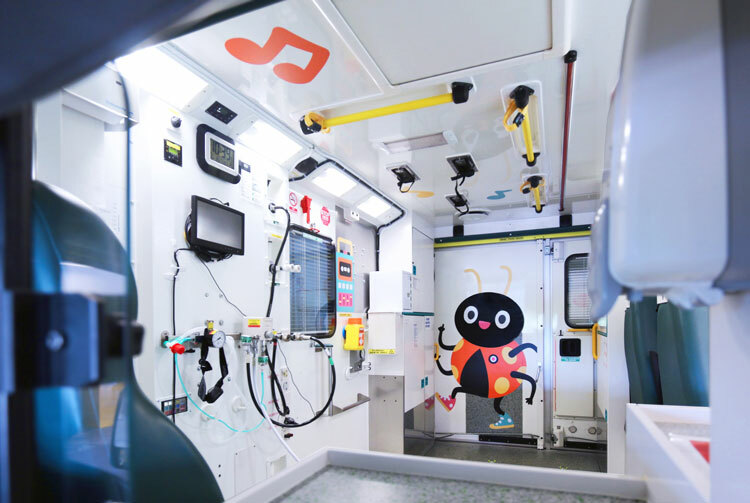 Arts charity Artfelt commissioned Tado to create illustrations for a fleet of ambulances that travel around South Yorkshire. 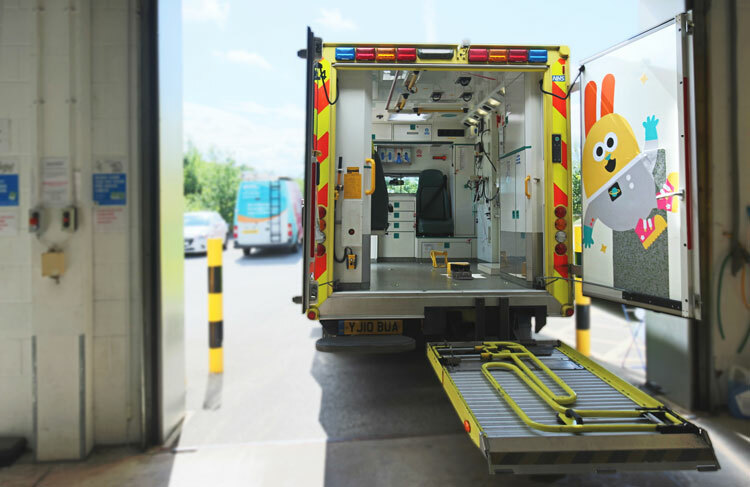 The ambulances are for Embrace, a specialist transport service specifically for taking very ill infants and children in Yorkshire to hospitals. 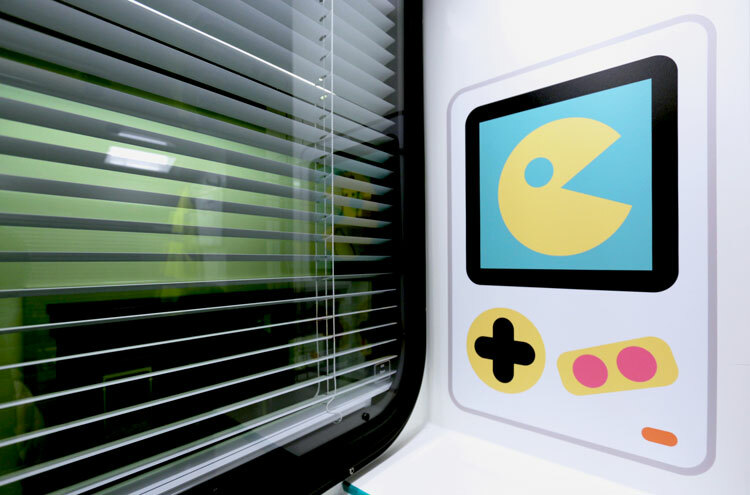 The illustrations feature flat, colourful, two-dimensional animals and monsters, as well as random objects such as video game consoles and traffic cones, and feature on the interiors of the vehicles. 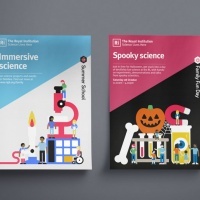 When designing the illustrations, the studio had to consider many factors, the founders say, such as not over-doing it and considering their appeal to children of different ages. 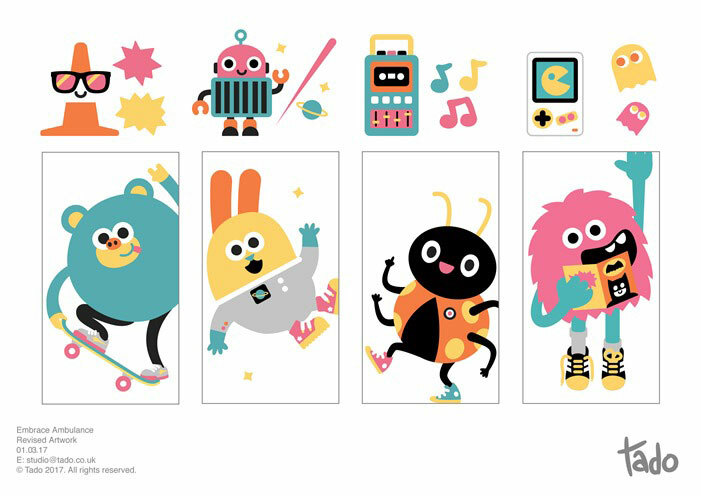 “We had to find the right balance of artwork for the space, so we used a limited colour palette, simple bold shapes and restricted the majority of the artwork to the end doors, which became a main focal point,” says Tado. 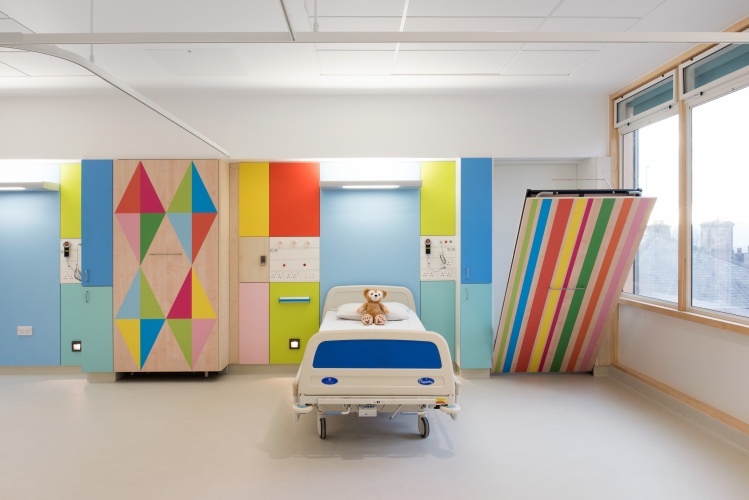 Artfelt is part of The Children’s Hospital Charity, which exists to make the experience of being in hospital better for young patients and their families. It is specifically a charity for Sheffield Children’s Hospital. 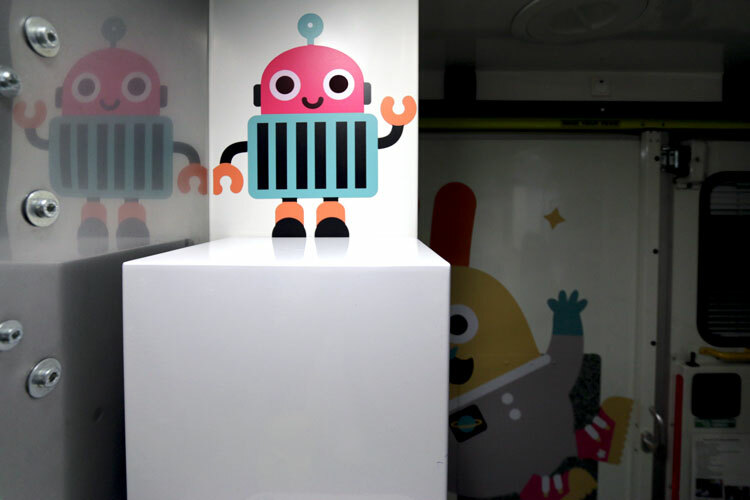 The decorated ambulances follow a range of other Artfelt projects, including one which saw an entire wing of children’s bedrooms and wards rejuvenated with colourful, graphic patterns by Morag Myerscough earlier this year. 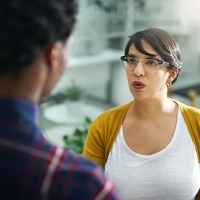 Research has previously been conducted around the benefits of art, design and creativity on people’s mental and physical wellbeing. 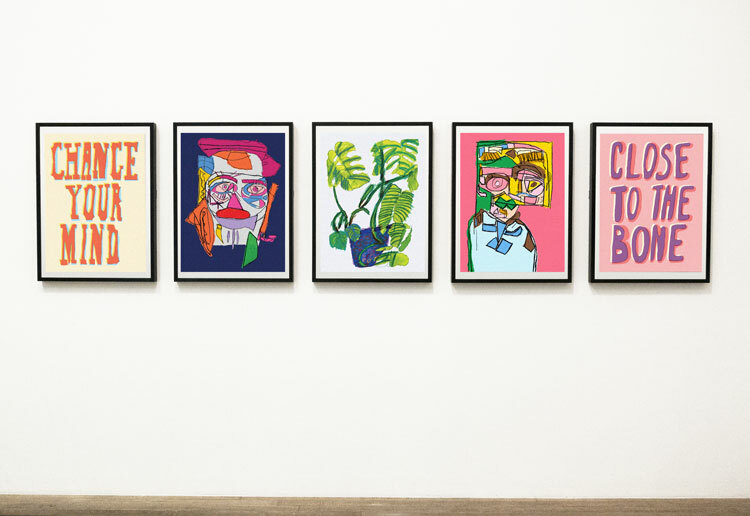 A study from the National Institute of Health Research (NIHR) found that artistic engagement has positive effects on mental health, while The National Institute for Health and Care (NICE) guidelines recommend art therapies for people with serious mental health conditions like psychosis. 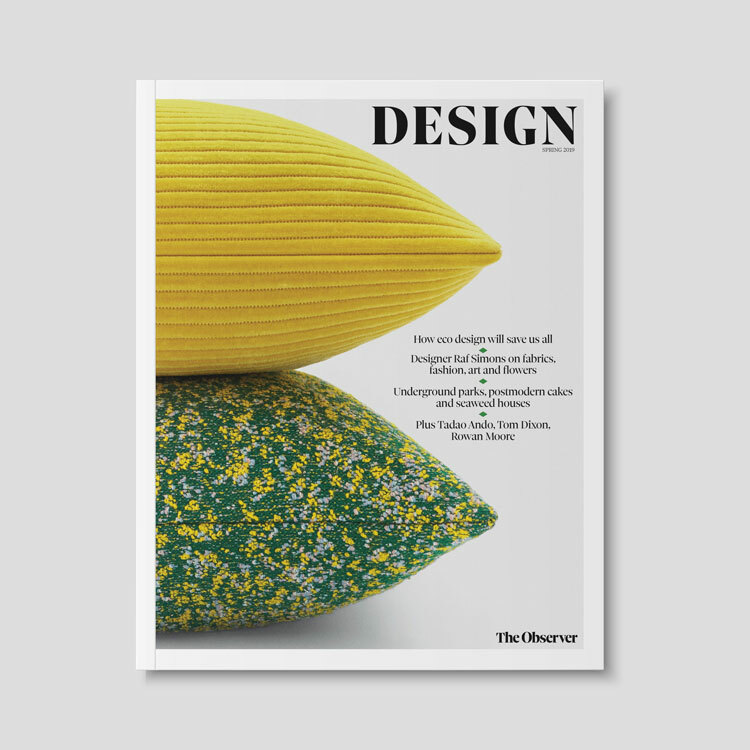 An exhibition currently on at London’s Wellcome Collection also explores design in healthcare and its ability to heal and persuade. 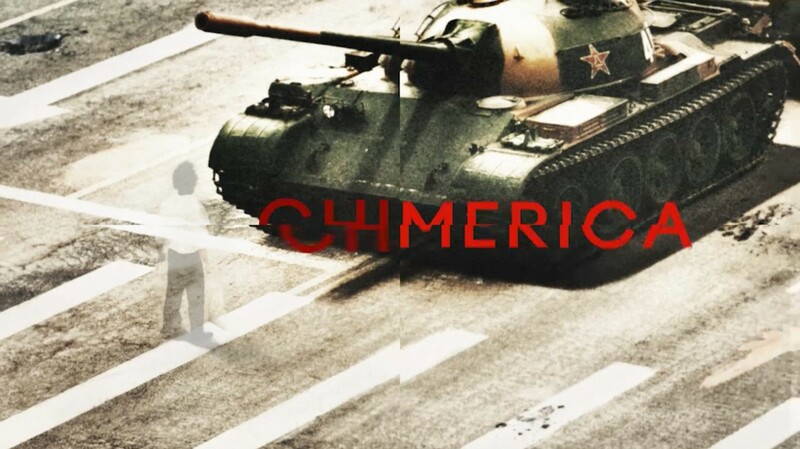 Can Graphic Design Save Your Life? 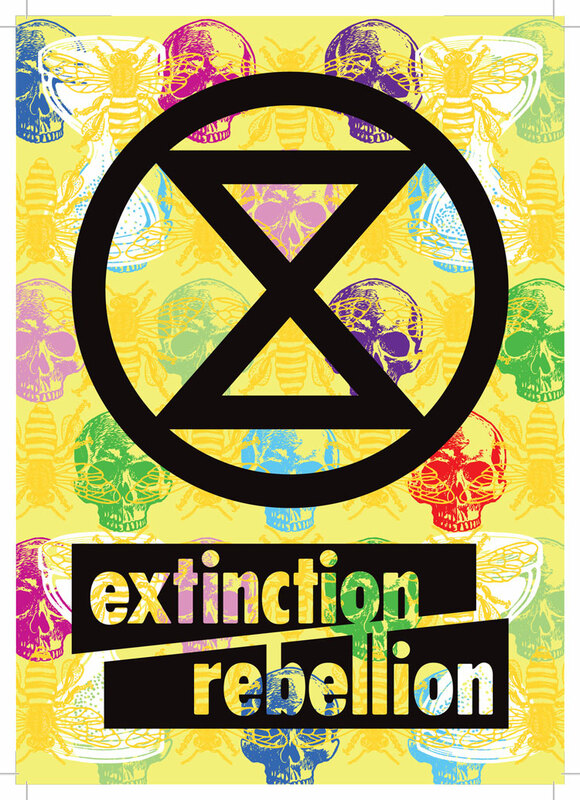 contains 200 objects, from pharmaceutical packaging to anti-smoking posters and hospital interior redesigns such as those commissioned by Artfelt. 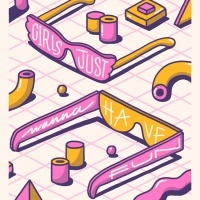 A book was also recently published to accompany the show. Lucienne Roberts, co-curator at the exhibition, says that her research into the topic highlighted “the value of design in raising the spirits”. The Embrace ambulances have been riding the roads of South Yorkshire since the start of October. Dr Cath Harrison, neonatal lead and transport consultant for Embrace, says that families are “delighted” with the new vehicles and children seem more “relaxed and comfortable”.